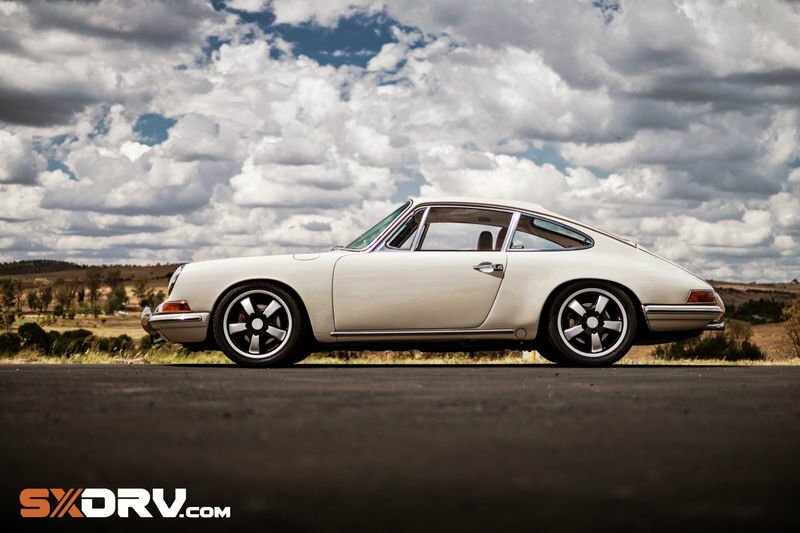 Home / Automotive / Cars / Video: Porsche 912 Wr - The Real Flying Dutchmann Finally Appears! Classic Porsches are some of the greatest gifts to man and with that in mind Dutchmann took this 1968 Porsche 912 and turned it into something out of this world. SXdrv is all about things that make your heart race and your blood pressure shoot up, so when we had the opportunity to do a review on the Dutchmann 912 Weekend Racer we simply couldn't say no. Dutchmann basically took a 1968 Porsche 912 and completely made it their own. They decided to utilize a full 5 decades of Porsche’s modular approach to the 911 and build a contemporary vehicle that would hold its own against modern vehicles in a competitive environment. They felt they could build something extraordinary – and yet still end up with a car that is 100% original Porsche, and that is exactly what they did. The Latest Porsche 911 Gt2 Rs Is The Most Powerful 911 To Date!